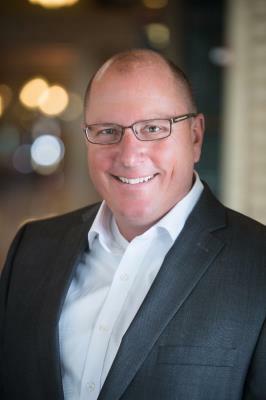 Paul Ekstrom is the Owner/Broker of Realty ONE Group Choice. Paul has lived in Anoka County since 1983. Paul and his wife Janelle have resided in Andover since 1998 and raised daughters Amy and Jodi. Janelle and Amy work today for Realty ONE Group Choice. Paul first became a licensed Realtor in 1993 but decided in 2006 to go full time. Paul was licensed with Keller Williams Classic Realty until December 2017. Paul was looking for something new and something different. He was approached by Realty ONE Group based in Irvine, CA. They were looking to expand into the Midwest. Paul's franchise was approved in December 2017 and is the first ROG franchise in MN. Paul and his team was drawn to ROG because of the cutting edge technology the company offered and was constantly improving. The business model of ROG was agent and broker centric so every process, decision and tool ROG provides was built with the agents and brokers in mind. Paul and his team are so excited for the future and bringing Realty ONE Group Choice into the highly competitive Twin City Real Estate market. Paul is all about changing peoples lives and feels confident those who trust and believe in the system Realty ONE Group has built and the exciting new company Paul and his family formed, now known as Realty ONE Group Choice. Janelle Ekstrom, Paul's wife and partner, came to ROGC from a background in customer service and transaction coordinating in the travel industry. Janelle worked for a local company in Bloomington for the past 29 years. While Real Estate is new and different, client care is what drives and motivates Janelle. 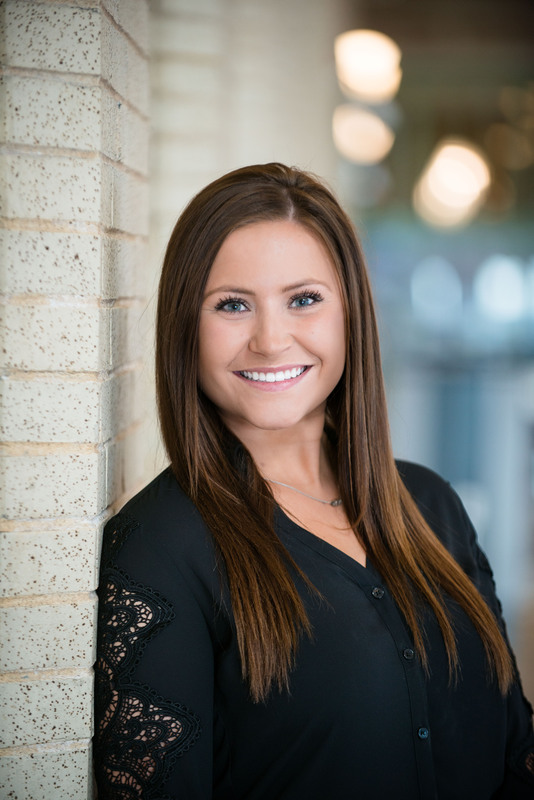 Janelle is the steady, stable, calm foundation of the company and ensures the details, processes and systems of our company are perfect which ensure client satisfaction is second to none. 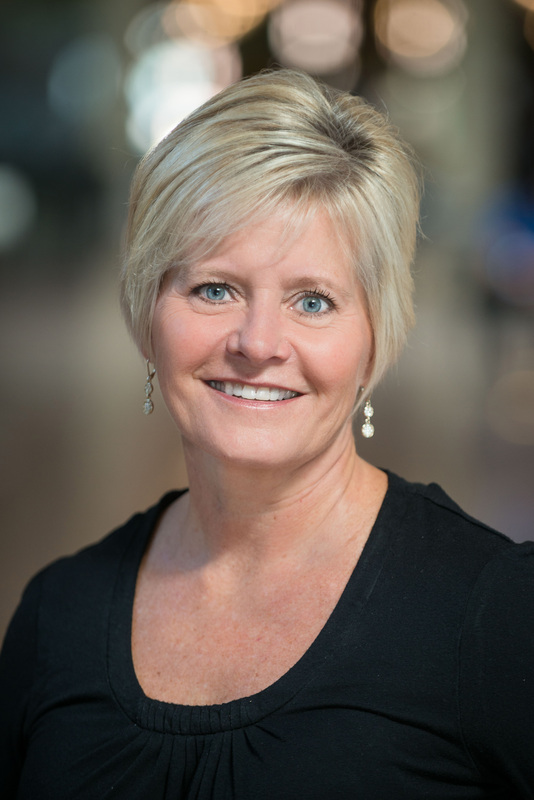 Amy Ekstrom, Paul and Janelle's oldest daughter is the "Jack of all Trades" in our company. Amy is listing coordinator, onboarding specialist, receptionist, buyers agent, showing assistant, social media guru and much more. Amy yaspires one day to move to CA and work for Realty ONE Group corporate helping new franchises get onboard. Until then the new agents of ROGC appreciate her millennial spirit, youthful exuberance, and hard work ethic. Trisha Vierzba is Director of Growth and Development for Realty ONE Group Choice. 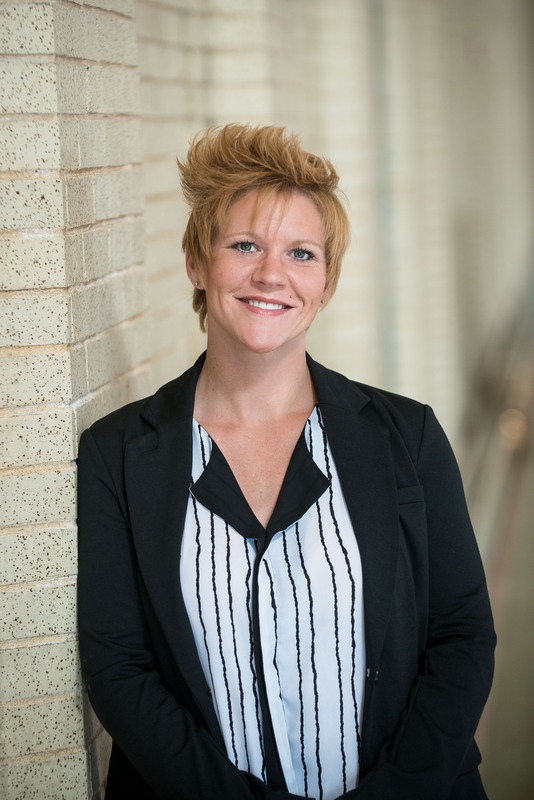 Trisha lives in East Bethel with her husband Brock and kids, Taylor and Brock Jr. Trisha previously was the Lead Buyers Agent for The Paul Ekstrom Team. Her passion is to teach, share and help our agents grow their businesses. You will find her on a daily basis doing training classes, holding accountability sessions and coaching our great agents. 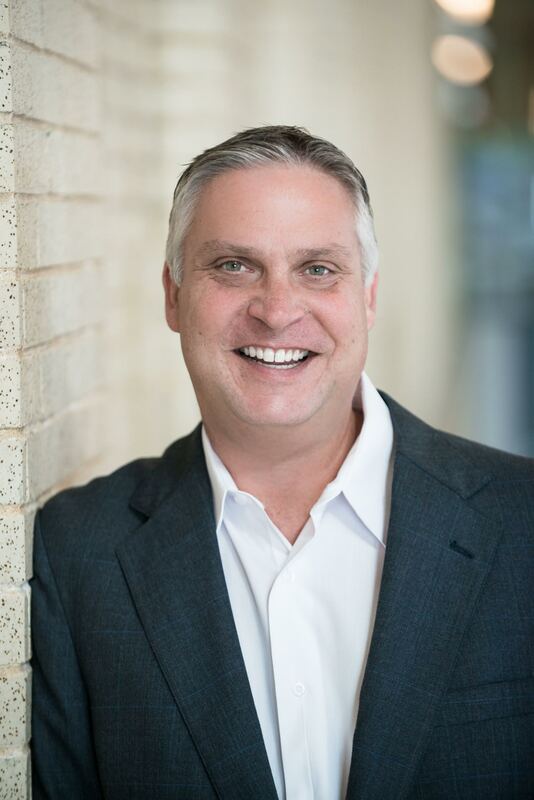 Jeff Lust is the Director of Business Development for Realty ONE Group Choice and The Paul Ekstrom Team. Jeff lives in Blaine and has 3 grown children. He is engaged to his longtime girlfriend Kathy. Jeff's passion is to help our agents grow their business through the internet, social media, business to business relationships and networking. His background is in business to business development with Rasmussen College and TCF Bank.